Or as low as $29.16 per month over 12 months. Apply Now. 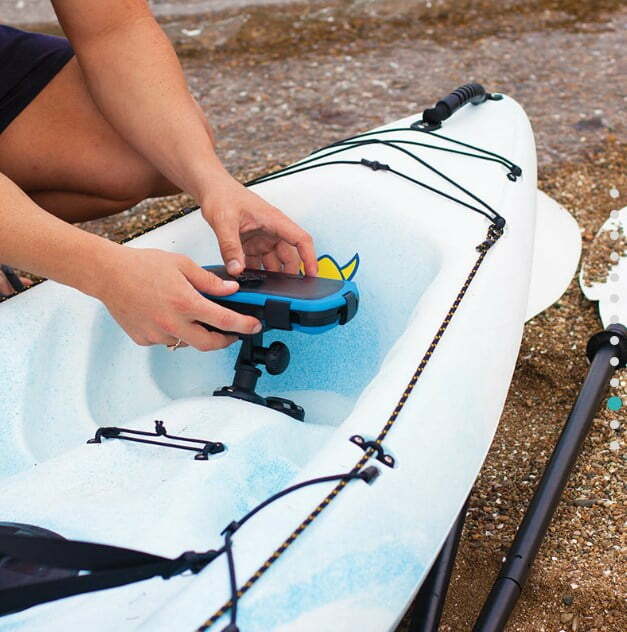 Ever wondered what to do with your phone and keys while you explore the coast on your stand up paddle board? 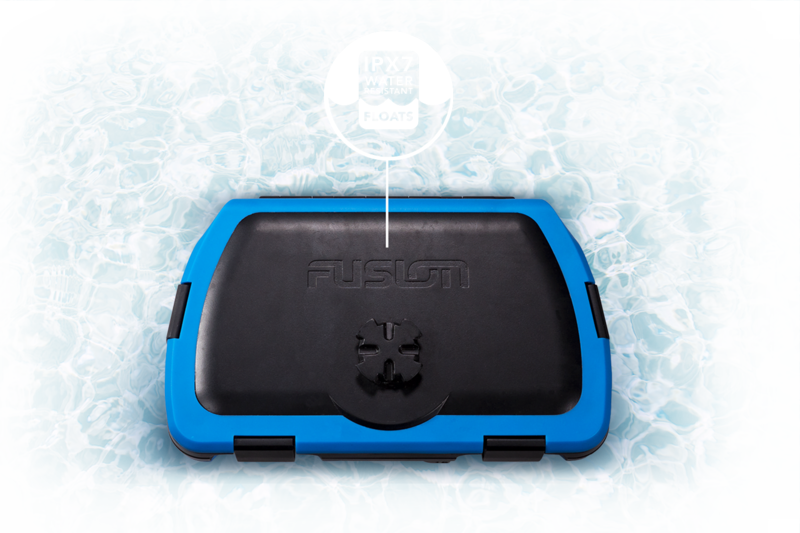 Why take unnecessary risks with your valuables on the water when you can store them inside the Fusion WS-DK150B ACTIVESAFE. 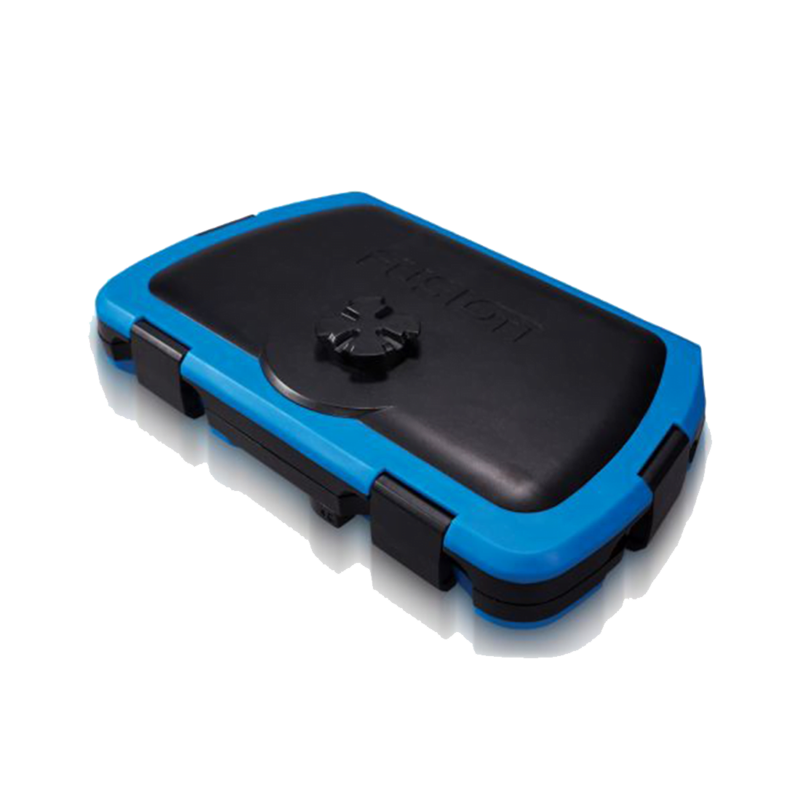 Engineered to fit perfectly onto any FUSION Puck mounting solution, the ACTIVESAFE is a completely watertight and IPx7 rated water resistant storage case that FLOATS! 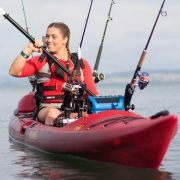 By approaching every new market from the perspective of our customers FUSION innovates solutions that truly improve any watersport activity. 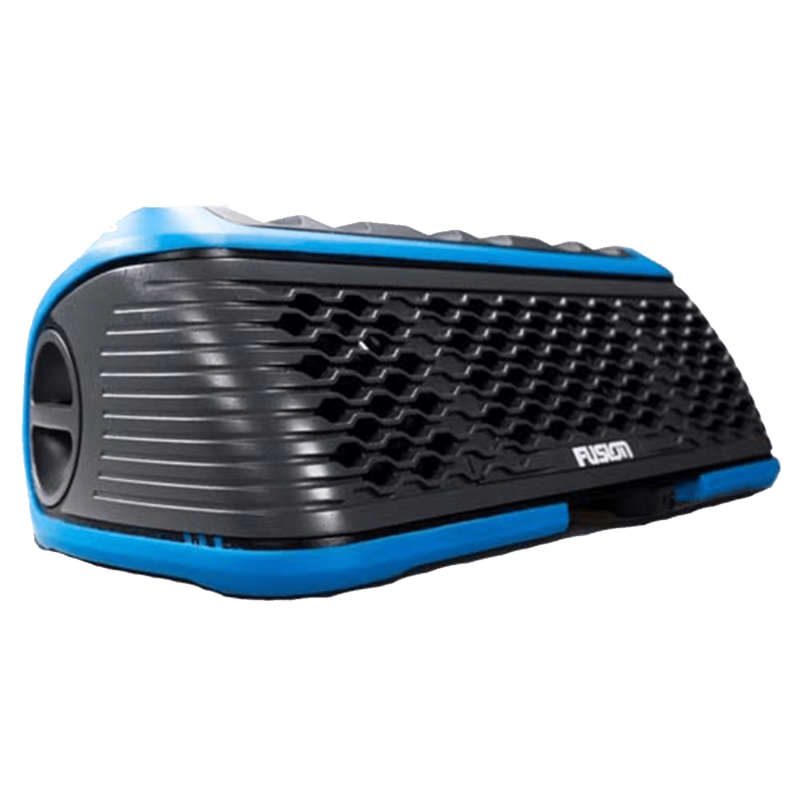 This philosophy has resulted in the ecosystem of products that is the STEREOACTIVE, the world’s first portable watersports stereo, the ACTIVESAFE, an innovative IPx7 watertight floating storage case, and the intelligent PUCK mounting solution for any application. This is what separates FUSION from the rest, and why your next adventure will be backed by a FUSION soundtrack. 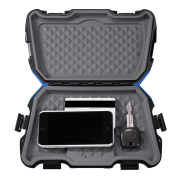 Need a place to keep your phone and car key protected? The ACTIVESAFE is an IPx7 rated water resistant storage case that FLOATS! 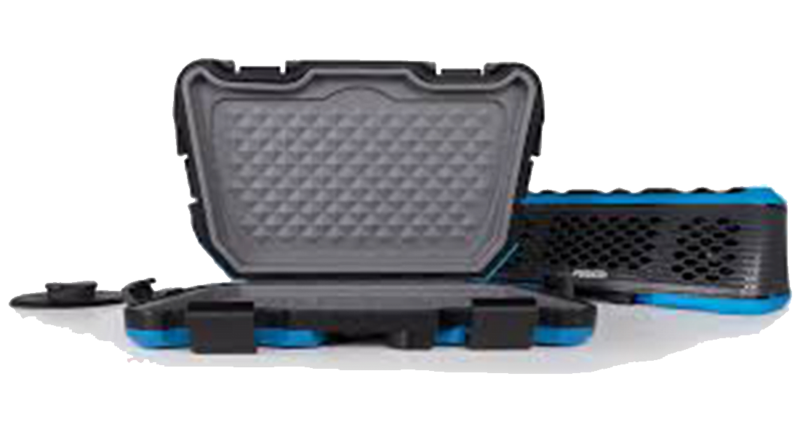 Designed to keep your valuables safe and dry while you spend the day on the water, the ACTIVESAFE will float with your valuables inside – whether used separately or attached to the STEREOACTIVE. Now you have peace of mind while you spend the day outdoors. The Puck is a FUSION-designed mounting solution that allows you to securely attach a STEREOACTIVE and/or ACTIVESAFE to the surface of a paddle board, kayak, canoe, dinghy/tinny/jon boat and even a jacuzzi – leaving you to enjoy your music rather than worrying about your stereo floating away in the water. 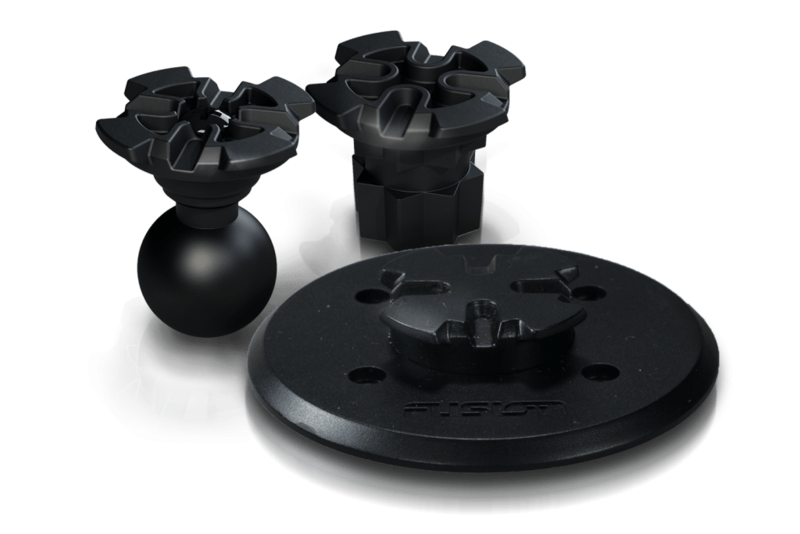 FUSION has partnered with both Ram-Mount and Railblaza to create specialized Puck solutions that are compatible with these industry-leading mount provider’s products. 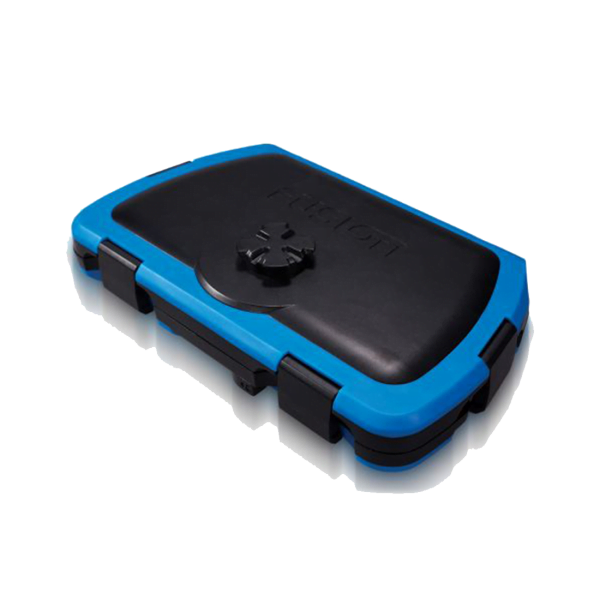 You can be confident that you can truly Puck your STEREOACTIVE and/or ACTIVESAFE anywhere. The rugged construction, extensive array of available music sources and the incredible audio reproduction makes the STEREOACTIVE a must-have for any kayak, paddle board, canoe, fishing or yoga outing this season. 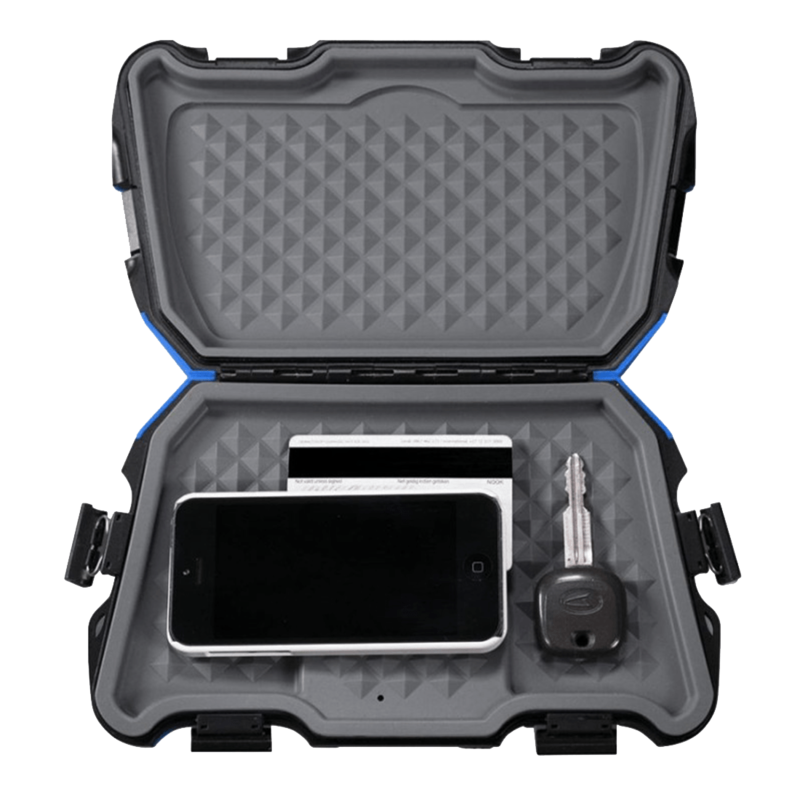 When combined with the ACTIVESAFE, you can rest assured that your entertainment and valuables are safe and ready to take on whatever adventure you are. 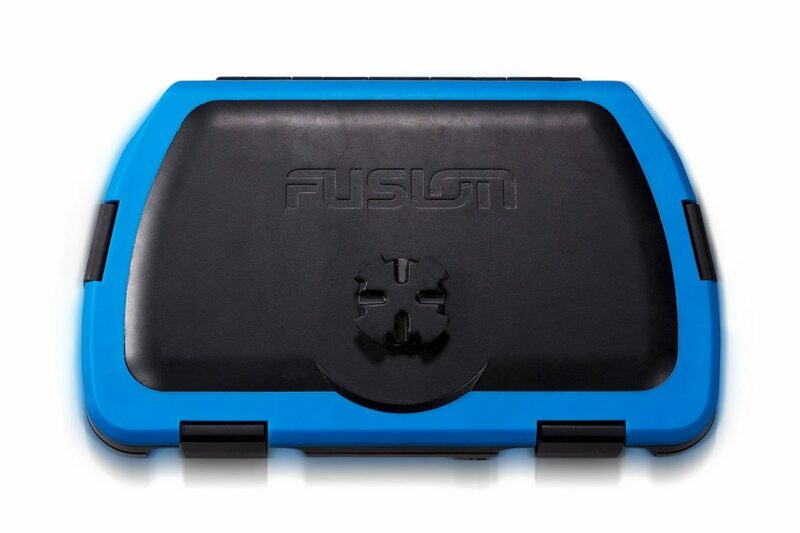 Fusion Canada 1 Year Limited Warranty.